Order by clicking on below icon! 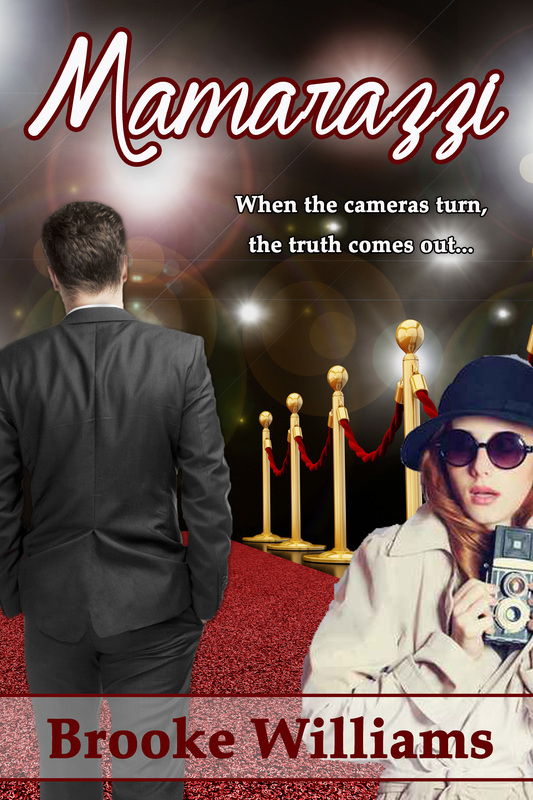 Going into Mamarazzi, I figured I would like it, but I didn't think it would set itself apart from the other contemporary romances that I've read. I can't even begin to tell you how wrong I was! I LOVED Mamarazzi! It sucked me in from the get-go and kept a very nice pace throughout. All too often contemporaries can go into lulls, but when one of them can keep you invested in the characters and the story enough to read the book in one sitting, then that's when you know you have a great author on your hands! Danica's journey has left me with a definite, and even an emotional, "wow." I love this book because it is a beautiful display of a daughter's love for her mother. It addresses Alzheimer's disease and the the heartbreak of watching your loved one disappear. Its one woman's struggle to make sure her parent is well cared for even if it means her dreams are postponed our forgotten. This is also such a wonderful romance. Danica Bennet is head over heels for Eliot Lane. Will her choice of occupation ruin everything? There is soooo much more to this book than is in this review. Do yourself a favor, read this book. It was wonderful.